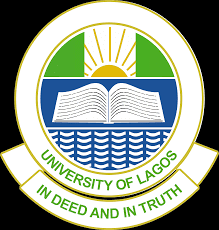 University of Lagos, UNILAG Inter/Intra Faculty Transfer Application Forms, Eligibility, Transfer Guidelines and Procedures, Areas of Transfer for 2018/2019 Academic Session. The Management of the University of Lagos (UNILAG) has approved the sale of Inter/Intra Faculty Transfer Application Forms for 2018/2019 Academic Session with effect from Monday, September 24, 2018. 4. Candidates are to attach their O’Level/A’Level results and their statement of result and submit the completed forms(duly signed by the current Head of Department and Dean,as well as the Dean and Head of the proposed Department and Faculty) to the Academic Affairs on or before the stipulated date of Friday, November 2,2018.